Roxas City in Capiz is well-known as the Seafood Capital in the Philippines, home to delectable seafood dishes in the country. But the city is not all about gastronomic pleasures. It is also a paradise filled with beautiful things to see and exciting activities to do for sole travellers and group backpackers alike. Moreover, it caters to both local and foreign tourists. The island of Olotoyan is just an hour away from the city proper. 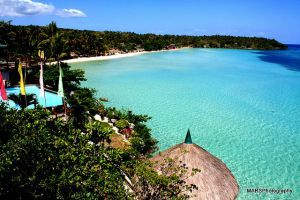 It is blessed with a white sandy beach, with shores that is ideal for those seeking for a private beach. The island can be reached via ferry from the Banica wharf. Also called the Panubli-on, the city museum displays a comprehensive array of beautiful pieces that depict what the city was then, what it is now, and what it will be in the future. The circular architectural structure used to be a water tank for the residents for 30 years, but was reconstructed to what it is today. 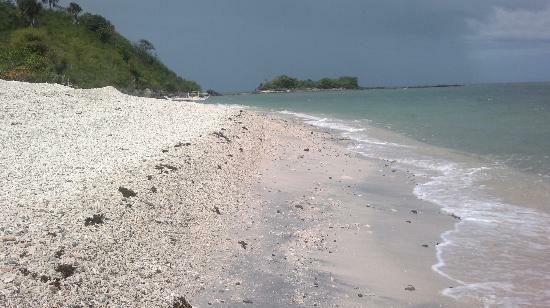 Considered as a must-visit is Baybay Beach located just 3kms from the city property. In fact, it is the weekend destination for most locals, since it offers a range of activities apart from swimming, such as snorkelling and kayaking. The 7 kilometer stretch is mainly composed of white powdery sand, making it a perfect place to just bask under the heat of the sun. The late President Manuel Roxas was born and raised in Roxas City. Because he was the city’s most illustrious son, the city got its name in his honor. The house actually stand at its original spot just a few steps from the city plaza and city hall. Since Roxas City is known as the seafood capital, what you can find along Baybay beach will surely amaze you. Stalls strech along the coast serving the freshest and the most delectable array of seafoods. The establishments offer a relaxing environment so you can dine in comfort. Hortus Botanicus is a home to a wide collection of introduced and endemic plants that are labeled and displayed according t families. The garden is in the barangay of Milibili, approximately 3kms from the city circle and 950 meters from the national road. When in Manila, Roxas City can be reached by plane. There are two major airlines operating in the city today, including Cebu Pacific and Philippine Airlines. The best way to get around the place is via tricycle. 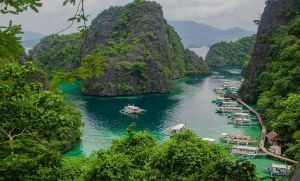 As mentioned above, there are so many ways on how you can achieve a relaxing and enjoyable trip in Roxas City. With its amazing spots and gastronomic wonders, you will never be disappointed with your stay. There are also a range of comfortable accommodation options from which to choose that can make your holiday truly remarkable. Plus, they are situated in or near the city proper, so you have a good base for your sightseeing right after. 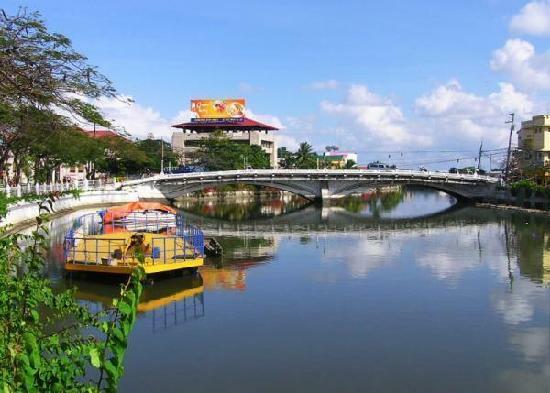 Roxas City is a city of splendor that promises to offer what tourists what for their trips. So, if you are planning a holiday with your loved ones soon, it’s best to consider the place.